JON RUDD has said he will do all he can to make sure Plymouth’s top swimming programme continues to be successful even after he leaves the city. The 46-year-old announced on Tuesday morning that he will be leaving Plymouth in February after nearly 30 years to take up the role of national performance director at Swim Ireland. Rudd has totally transformed swimming in Plymouth in recent years and athletes from all over the country and the world want to come and train and study in the city. Plymouth Leander, in partnership with Plymouth College, Plymouth University and the University of St Mark and St John, has become the top club in the country, winning the National Arena Swimming League seven times in the last nine years. The programme has also produced Olympic, World, European and Commonwealth Games champions. Rudd does not want that success to end just because he is moving on. “After blood, sweat and tears for the best part of 30 years, the last thing I want is for it all to crumble,” said Rudd. 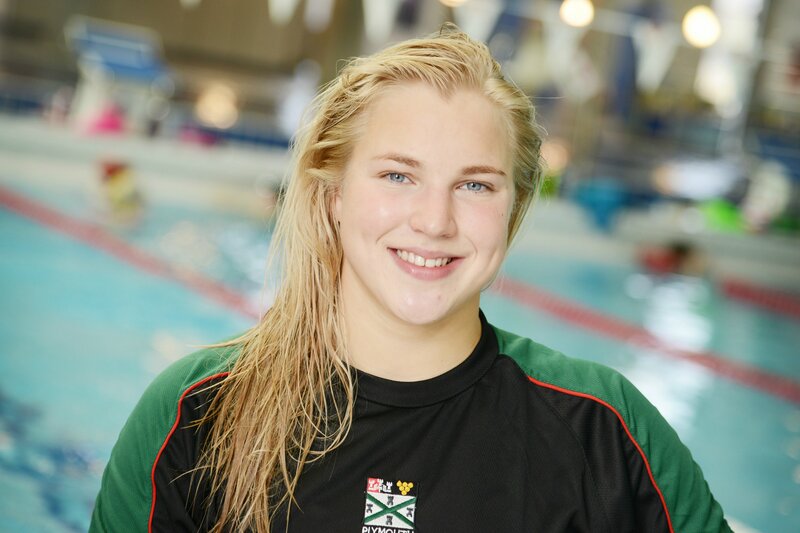 “I will do everything I can behind the scenes to offer help, advice, support and mentor a new head coach of Plymouth Leander and director of swimming at Plymouth College. “I certainly won’t be interfering, but I will be on the end of an email or a phone if they need guidance. Rudd admitted it was hard for him to tell his swimmers and staff that he was going to leave the club that he first joined as a student in 1989. “I sat the athletes down yesterday who I have primary contact with and told them and it was not easy to watch their faces,” he said. There is a chance some of Plymouth’s top swimmers might decide to look for a new programme elsewhere. When asked what he thought star athletes like Ben Proud and Ruta Meilutyte might do, Rudd said: “They only found out yesterday so it will be a case of watch this space. “I only signed a contract on Saturday, so I have only known myself for 48 hours. “Everybody will evaluate their own positions. I think a lot of it will depend on the appointment of my replacement. “But Plymouth is an attractive proposition for a coach. 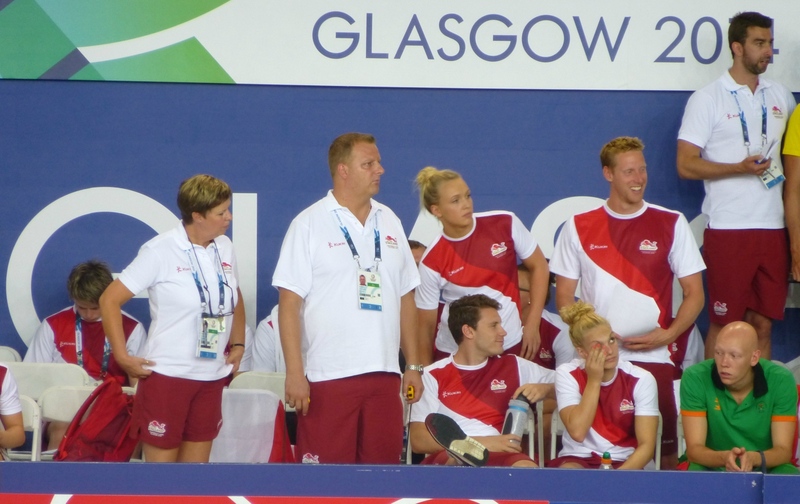 It is a big player, not just in British swimming but in European and world swimming. “I would expect the standard of applicants will be high. “Then it will be the case of finding the best fit for a very complex programme, with Plymouth Leander working with Plymouth College, Plymouth University and the University of St Mark and St John and how the Life Centre and the relationship with Everyone Active and the city council fits in with it. 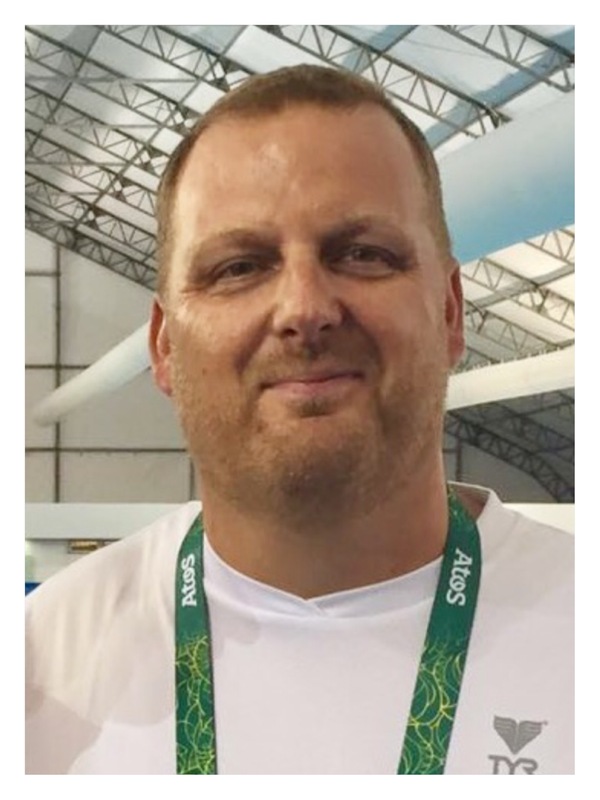 When asked if he would recommend anybody to replace him as director of swimming at Plymouth College and head coach at Plymouth Leander, Rudd said: “It is really down to Plymouth College to tell me what involvement they want or don’t want me to have. Rudd, who successfully led the England team at the 2014 Commonwealth Games, is looking forward to taking on a different kind of a role. His new job will be overseeing the whole of swimming in Ireland, not coaching every day. He admitted that was part of the attraction of the role. “I’m 46 now and I have to start thinking about the next 20 years,” said Rudd. “I said to my athletes when I told them that I have had an alarm clock go off in a morning either just after 4am or 5am, depending on what day it is, for 27 years as a coach and another 10 years before that when I was a swimmer myself. “Getting out of bed early has never been easy for me. I’m not one of those people who are naturally awake at 4am in the morning. “This is a more strategic role. I won’t be a coach. I have to appoint a head coach, that’s the first job I have to do. “I may do a bit of coaching but it’s not a coaching role. It’s a strategic, development and systems role and that’s perfect for me. I think that is one of my strengths. Rudd is exciting about Ireland’s aquatic potential. “They are in a good place,” he said. “They had a diver make an Olympic final and had three swimmers at the Olympic Games who all swam well – one reached a semi-final and the other two finished in the top 20.